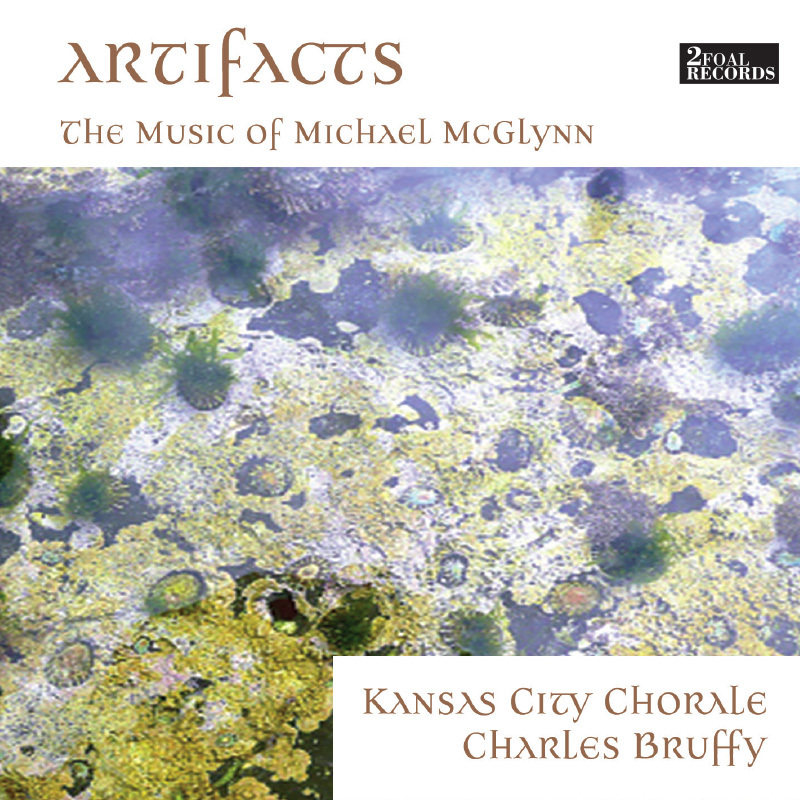 Artifacts: The Music of Michael McGlynn was released by the Kansas City Chorale on January 3, 2019. I am so lucky to sing with the GRAMMY® Award–winning Kansas City Chorale, Kansas City’s very own professional choral ensemble. 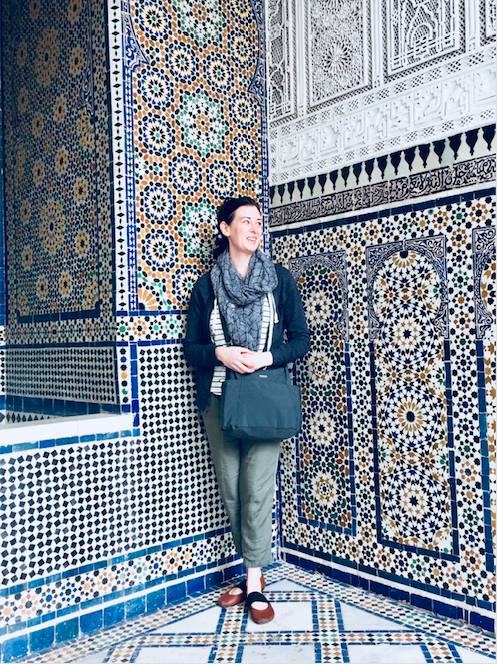 I started as a second soprano, and I’ve slowly made my way down to the second altos over the course of eight seasons. The group has come to be a second family to me. We had been singing Irish composer Michael McGlynn‘s hauntingly gorgeous choral music for a handful of years when we were encouraged to record an album of his songs in English and Irish. The fruits of our efforts, 20 tracks in all, are now out there in the wild. I hope you’ll take a listen and let me know what you think! 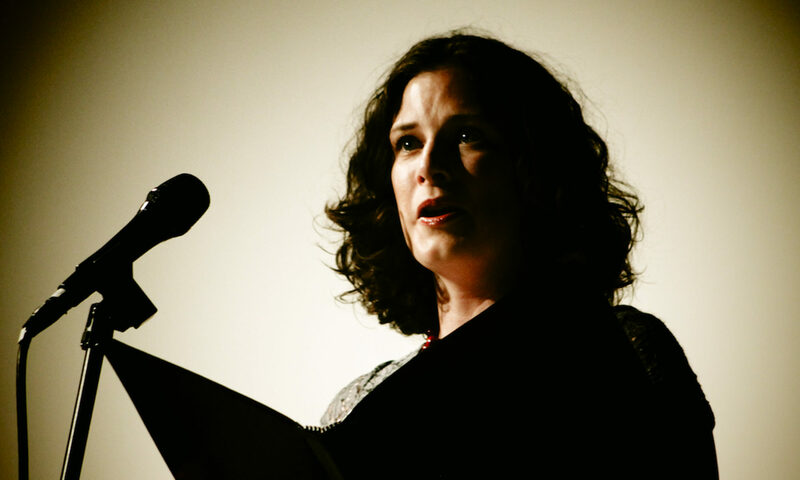 There are several tracks on which I’m a featured soloist: Cúnnla, Jerusalem (on the refrain), and Cormacus Scripsit. Enjoy. Edit: The album has been temporarily removed from Spotify. You can listen on YouTube.